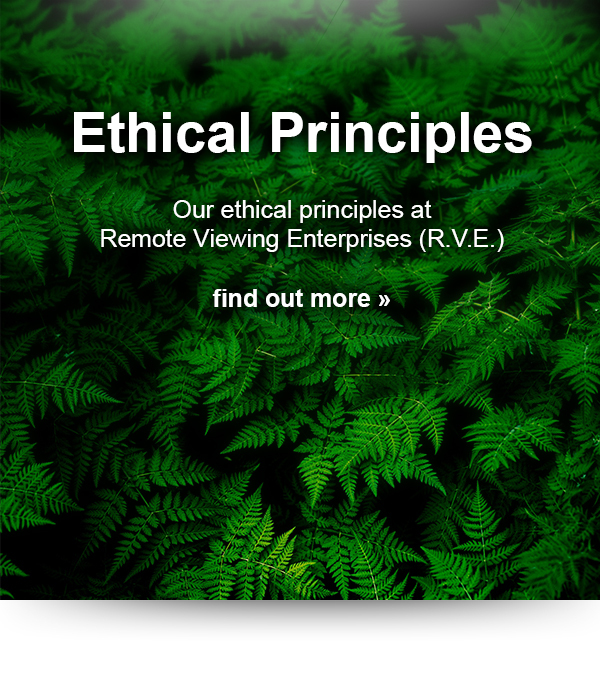 Since 2004 we at Remote Viewing Enterprises (R.V.E.) have been offering our customers reliable economic information. The guaranteed success rate of 75% accuracy was constantly maintained during this period as a result of our high quality guidelines. To strengthen our team, we offer trained Remote Viewers as well as naturally endowed people a future-proof and since 15 years well-proven job. Use your abilities/skills to turn your hobby into a well-paid profession and join our team! Processing tasks with a success rate of at least 75% (Number of correct processed tasks in a week). Each day (Monday to Friday) up to 6 project tasks are made available. No obligation to work. 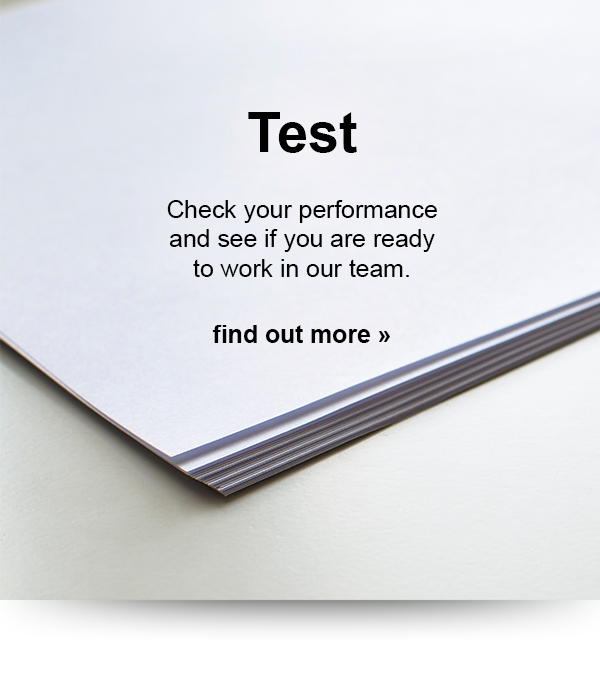 Everyone decides for themselves when and how many tasks they want to perform. The maximum time required for one session is one hour. You decide where you want to work. Internet connection required for access to the Web-BackOffice. You have already successfully completed a training as a Remote Viewer and have the ability to successfully process at least 75% of the tasks. You have an ability/natural endowment that enables you to successfully process at least 75% of the tasks. You have a technique or another possibility to successfully process at least 75% of the tasks. Weekly payment for the work performed in the previous week.